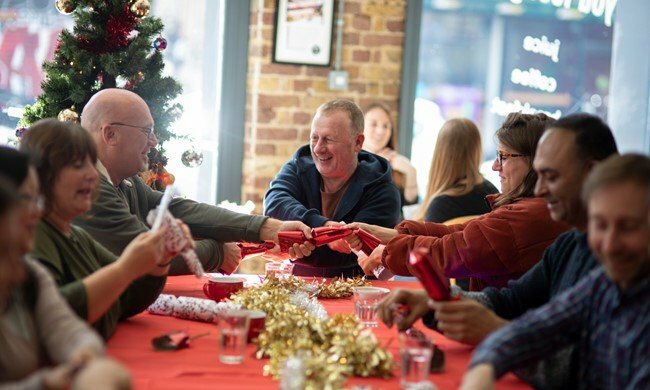 Crisis is the national charity for homeless people, and Crisis at Christmas is their way of giving people somewhere safe, warm and friendly to spend the festive season. We can’t imagine what being homeless is like, let alone being homeless at Christmas, and we want to help Crisis to give people hope that their homelessness can end. We are hoping to raise enough for 10 or 15 people to have some kindness respite this Christmas. There’s every chance it could be help someone take their first step out of homelessness.